The club is lucky to have a large pool of Club Coaches to run a range of activities throughout the year. The Club coaches are predominantly British Canoeing L2 Coaches, although a few are experienced L1 Coaches who have been given Site Specific Training to lead from the centre. The L2 Club Coaches are also qualified to run the Pool Sessions on behalf of the club. The watersports centre from which the club is based has an extensive fleet of Kayaks and Open Canoes. 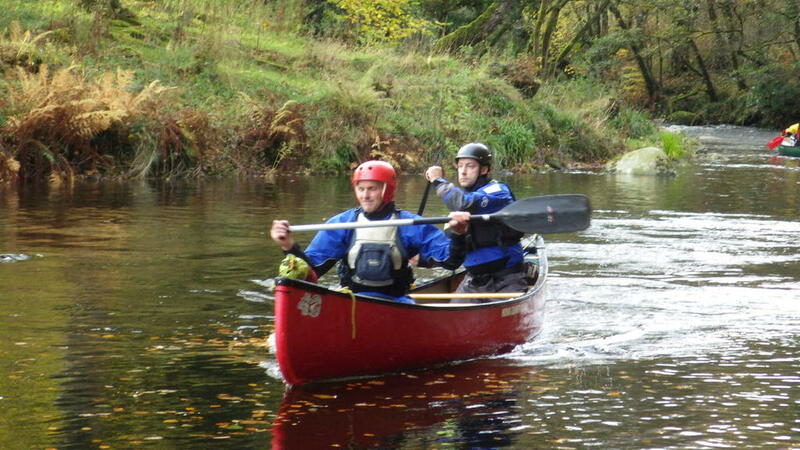 As we also have Coaches who can operate in both craft, we are able to operate Kayak, Canoe and mixed groups.